The past 10 months have been some of the worst the Turkish economy has faced in years and as a result holidaymakers are struggling to get hold of Turkish Lira before they travel. The Turkish government’s decision to reduce cash supply followed a slow-down in growth after 10 good years, an increasingly indebted population and high current account deficit. These alarming signals have led to some investors turning towards more stable countries. The International Monetary Fund also labelled Turkey the most vulnerable emerging market in its most recent financial stability report and financial rating service Standard & Poor’s downgraded its outlook for six of the country’s banks in order to preserve credibility, following serious cases of fraud and misappropriation from Turkish banks. At the moment there isn’t a stable Lira rate due to the very high inflation levels and lack of confidence in the currency. For the British traveller this means getting hold of Turkish Lira cash is trickier than usual. Many of the markets and shops in Turkey accept Sterling, US Dollars and Euros, but the withdrawing money from ATMs abroad could be subject to high banking and commission fees. 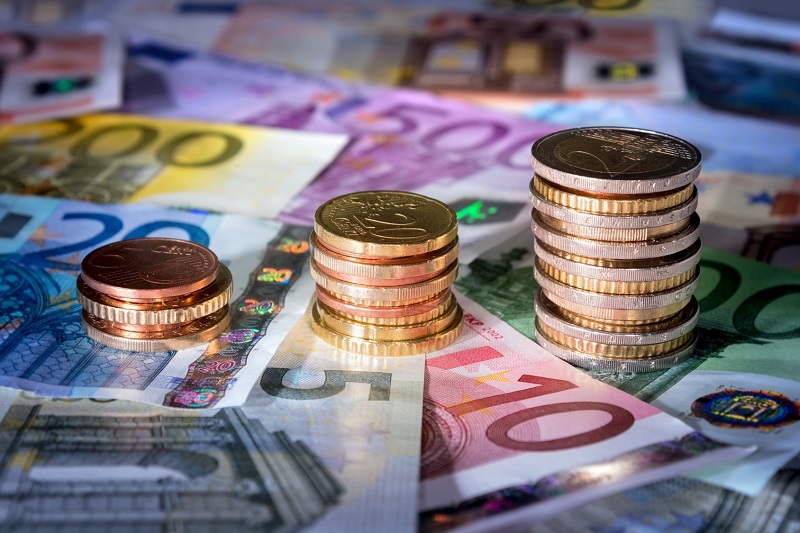 Brits heading abroad for the bank holiday this weekend can avoid common currency traps and get more for their money by shopping around and keeping an eye on the market. Using your UK debit or credit card to make payments and withdraw cash abroad could be subject to transaction fee and conversion fees up to 2.99% per transaction. Using a prepaid currency card allows you to capture a preferential exchange rate when you load funds and also avoid hidden fees and charges. Using your FAIRFX prepaid currency card in shops or restaurants carries no transaction fee. Some of the most competitive rates for travel cash can be found online instead of the high street or bureaux de change. The currency postcode lottery unfortunately continues with providers such as the Post Office who offered €1.20 / £1 for customers buying £250 in the city yesterday but unsuspecting tourists and holidaymakers going to Post Office branches in Ryman Stationers in Thayer Str and Lower Regent Str had to buy £1000 worth of Euros to get the same rate. Go online for better, more transparent rates. UK inflation fell yet again this week and dragged the Pound down with it but August’s Bank of England Monetary Policy Minutes gave the Pound a boost in the right direction. The Pound grew a few cents against the Euro, so the market rate is near 1.25 against the Euro again. Always pay in the local currency when using your card in shops, restaurants or at ATM’s. Some merchants may give you the choice to pay in Sterling instead of the local currency, which means they use their own, generally poor, exchange rate to do the conversion. Paying in the local currency will set the conversion at your card provider’s more competitive rate. With many holidaymakers enjoying their summer break abroad this August, many will have gotten more for their Pound by being selective about their travel destination. With the South African Rand offering Brits 16% more than this time last year and the Egyptian Pound taking your money 10% further, certain destinations further afield can offer better value once you get there. Equally the Euro, Chinese Yuan and US Dollar will take your Pound 8% further this summer. Savvy travellers can also make the most of the current Pound strength to buy currency when the rate is good and save ahead of their trip. Loading funds onto a prepaid currency card allows you to get great rates and save travel money upfront in a secure format. Also, FAIRFX has teamed up with Koch Media to support the release of Hector and the Search of Happiness, in cinemas on August 15th, and to give customers the chance to win a European holiday of their choice. Hector (Simon Pegg) is an eccentric yet loveable psychiatrist who finds himself at a crossroads in life. Feeling trapped between his mundane daily routine and his neurotic girlfriend, Clara (Rosamund Pike), Hector decides to break away from his sheltered London life and go on a global quest to China, Africa and Los Angeles to find out whether happiness truly exists - and more importantly, whether it exists for Hector. Along the way he meets friends old and new, learning some valuable lessons on his journey of self discovery that proves equal parts colourful, dangerous, exotic and hilarious! FAIRFX is an international payment services provider, offering services to customers in the UK since 2007. It provides international money transfer services, a prepaid currency card and travel cash to personal and business customers. FAIRFX was named as one of 1000 Companies to Inspire Britain by London Stock Exchange in 2013 and registered on the AIM market of the London Stock Exchange in August, 2014. Up to date currency comparison tables, FX market data and currency analyst quotes are available.